UNHCR has expressed concerns as Ebola has spread to the conflict effected area of Oicha in the Democratic Republic of the Congo. There has been one confirmed case and one suspected case in the area surrounded by armed groups. Over the last few weeks Ebola has killed over 60 people in DRC and infected many more. 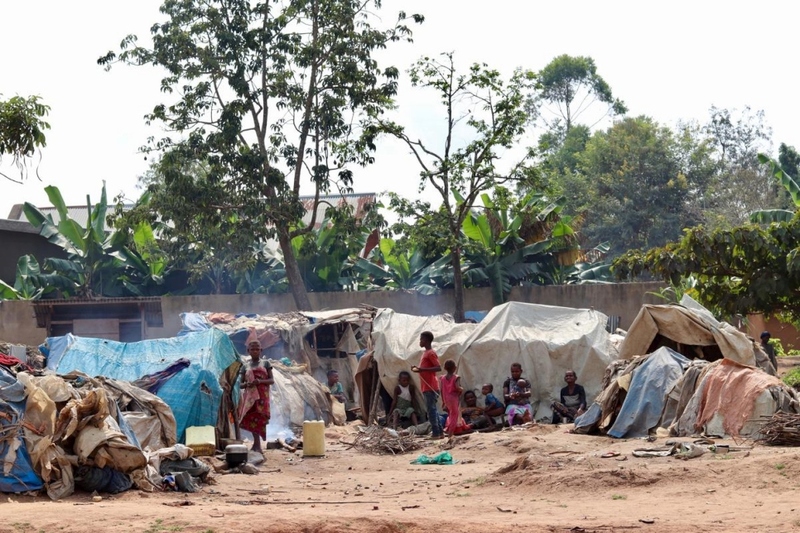 Oicha is located in the North Kivu region of DRC where over one million people are thought to have been displaced; the highest concentration of internally displaced people in DRC. Estimates suggest that 500,000 have been forced from their homes this year alone. The UNHCR has expressed particular concerns over the deteriorating situation in the Ebola hit northern territory, where Oicha is located. In total, 1.3 million people live in the area which has been labelled as a state of siege since conflict spiralled in 2017. Estimates suggest that over 100 armed groups are active in the area.